On Thursday, January 9, Dean Zupan announced that Robert E. Rich Jr. ’69S (MBA), chairman of Rich Products Corporation, will be this year’s keynote speaker during Simon School Commencement Ceremonies on Sunday, June 8, 2014, at the Eastman Theatre. 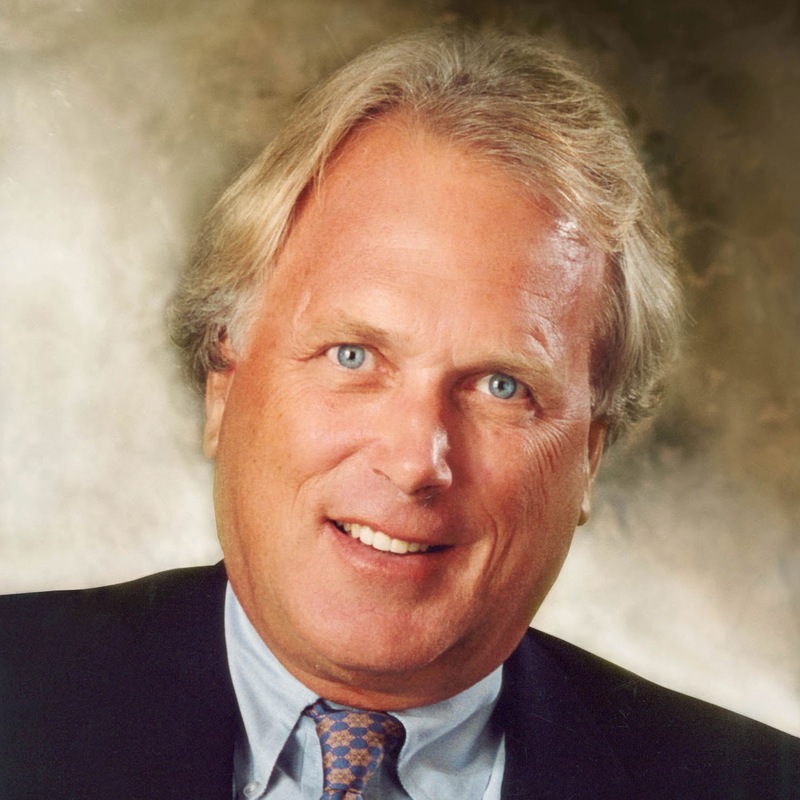 Since being named president of Rich Products in 1978, and taking over as chairman in 2006, Rich has led the company’s growth to more than 8,000 employees and $3 billion in worldwide sales revenue, thereby distinguishing himself as one of our nation’s most dynamic entrepreneurs. Simon Business School is offering a scholarship fund for New York State residents who are admitted for full-time MBA or MS study. The School will designate $5 million over the next three years to the Simon Business School New York State Scholarship Fund, which will provide tuition assistance for outstanding New York State residents who are admitted and begin their studies from June 2014 through September 2016. Full- and partial-tuition scholarships starting at $20,000 per year will be awarded to highly qualified full-time MBA or MS candidates who have exemplary academic, work, leadership, and extracurricular profiles. Scholarship candidates must meet Simon School admissions criteria, have current residency in New York State at the time of their application to the program, and be a US citizen or permanent resident. ? To qualify, a full application must be on file by the January 5 deadline for the targeted enrollment year at www.simon.rochester.edu/applynow. Charles I. Plosser, president and CEO of the Federal Reserve Bank of Philadelphia and former dean and Olin Professor at the Simon School, presented his 35th annual Economic Outlook Seminar at a noon luncheon on February 5, 2014, at the Hyatt Regency Rochester. 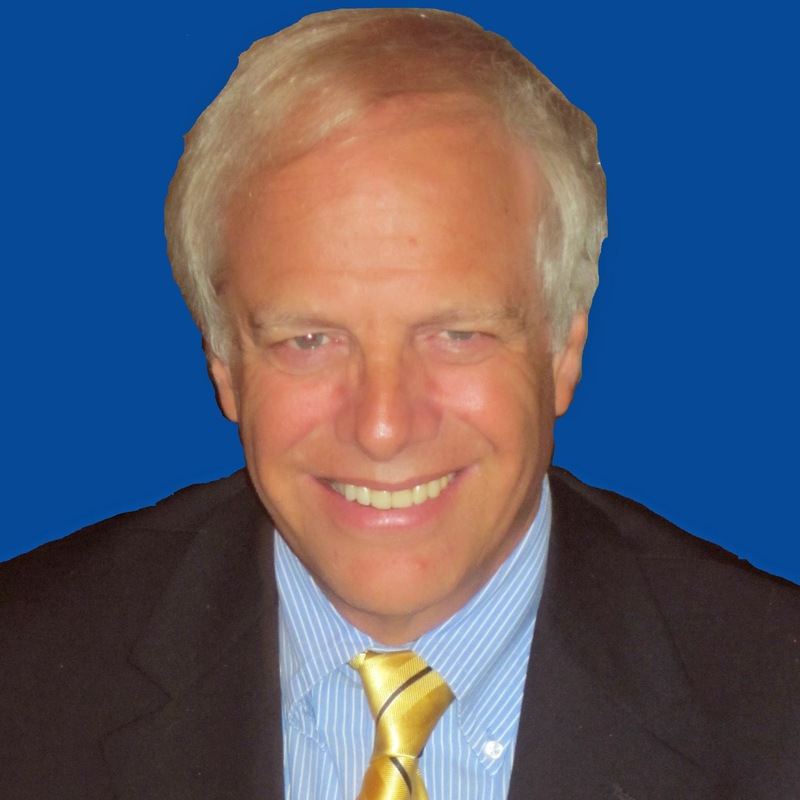 An economist of international distinction, Plosser shared his views on the progress of our nation’s recovery and offered his perspective on the future risks the economy faces. He expects to see growth pick up to around 3 percent in 2014, and unemployment rates near 6.25 percent by the end of the year. He also believes that inflation expectations will be relatively stable and that inflation will move up to a goal of 2 percent over the next year. 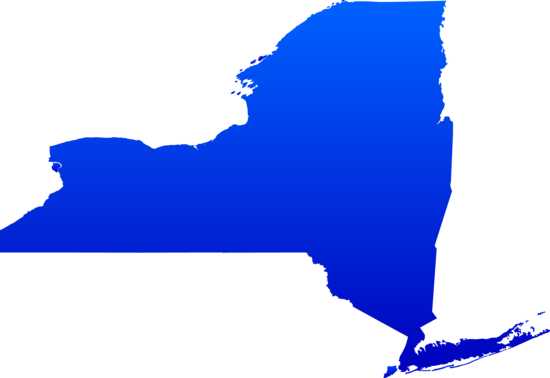 James E. Glassman, managing director and head economist with JPMorgan Chase & Co., also presented his economic outlook for New York City and upstate New York. Glassman discussed why 2014 is shaping up to be a very good year for the US economy. The event was sponsored by the Simon School, Rochester Business Alliance, and JPMorgan Chase & Co. 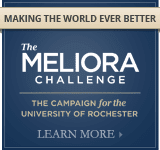 The University surpassed $1 billion in November 2013 toward a goal of $1.2 billion in The Meliora Challenge: The Campaign for the University of Rochester—the most ambitious fundraising campaign in its history. The Campaign will help fund scholarships and fellowships, faculty support and endowed professorships, priority programs, general-use funds from annual giving to the University, and campus renovations and new buildings. To date, Simon has contributed $65 million to the Campaign, which ends June 30, 2016. The brightest business minds will gather for the Simon School’s fifth annual New York City Conference to examine current risks to the global and US economy on Thursday, May 8, 2014, at the Grand Hyatt. The conference runs from 9:00 a.m. to 3:30 p.m., with a reception to follow until 5:00 p.m. 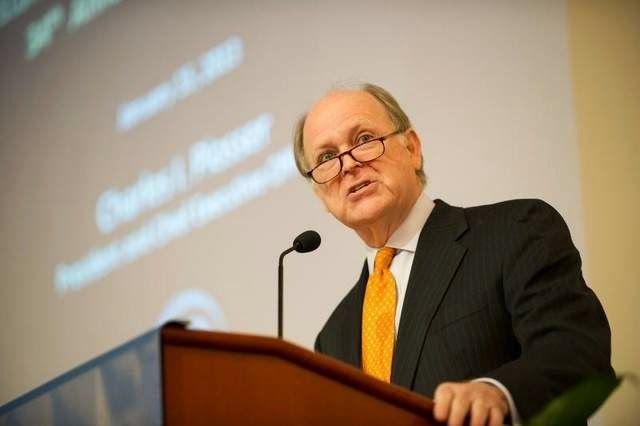 The discussion will feature prominent industry executives, government officials, and Simon faculty as speakers and panelists, including CNBC’s Larry Kudlow ’69, ’13S (LLD) and several others. The conference, titled “The Global Marketplace: Rising to the Challenges of Regulation, Disruption, and International Competition,” will highlight the critical issues and the dynamics of the markets, regulation, and globalization. The conference is the signature event for the Simon School as we look to build our brand in New York City. Each year, the event generates maximum media coverage for the School and helps Simon reinforce its reputation as an industry leader in economics, research, and public policy. Building on its already established presence in Manhattan, the Simon School has introduced a new specialized degree, a Master of Science in Management (MSM), designed for working professionals who seek a graduate business management degree on an accelerated, part-time basis. This 13-month MSM program joins the existing Master of Science in Finance (MSF) program and expands Simon’s academic offerings for business professionals in New York City. Classes will be held at Simon’s NYC location, the American Management Association (AMA) Executive Conference Center at Broadway and 48th Street. The new program is designed to prepare students for higher-level positions with a greater focus on cross-functional collaboration, a critical skill necessary to succeed in today’s fast-paced and dynamic global business environment. Simon’s MSM is constructed to provide an in-depth management perspective and analytical tools to individuals in a broad range of disciplines, amplifying the foundation of undergraduate programs and work experience with key business concepts. The program features eight core courses developed to provide a solid foundation in business and four elective courses to supplement and reinforce key areas, including strategy, finance, marketing, innovation, entrepreneurship, and business plan development. The uniquely formatted MSM consists of 12 courses arranged in weekend modules in New York City and also includes two intensive residency weeks at the University of Rochester River Campus. The rigorous 13-month pace is supported by tailored study teams and personalized attention for each student from faculty and staff based in both Rochester and Manhattan. For further information, contact Janet Anderson ’90S (MBA), executive director of professional programs, at (585) 275-3439 or msmnyc@simon.rochester.edu. Simon Business School recently received a $1.3 million commitment from Martin S. Lacoff ’71S (MBA), chairman and co-founder of Belpointe, a family office headquartered in Greenwich, Conn., to establish an endowed professorship in honor of former Simon Business School professor Michael C. Jensen. 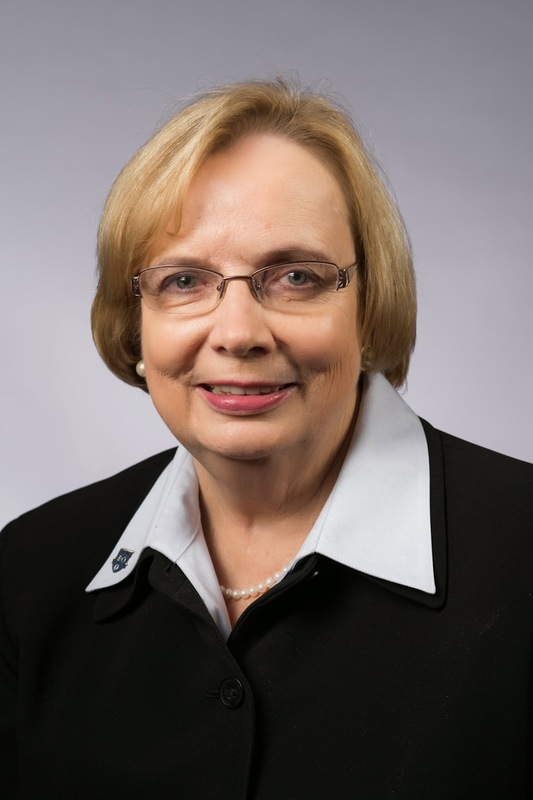 The gift will add to a previous gift from Lacoff, which established the LaClare Professor of Business Administration and Finance, the first faculty endowment at the Simon School in 1984. The Michael C. Jensen Professorship will support a leading faculty member at the School and thereby help ensure that Simon remains at the cutting edge of scholarship and teaching. Jensen, who was the first LaClare Professor, had a lasting impact on Lacoff, so the professorship will also recognize the long-run impact instruction and research have on Simon students. Michael Lyons ’88S (MBA) has been named director of business analytics for the Buffalo Bills. Lyons spent 26 years in information technology at Xerox and will help the Bills analyze everything from salary caps to business and football operations. The University announced the first round of vendors for College Town. The development will include national and local names, such as The Creator’s Hands, Corner Bakery Cafe, Saxby’s Coffee, Panini’s Bar and Grill, Insomnia Cookies, and Constantino’s Market. 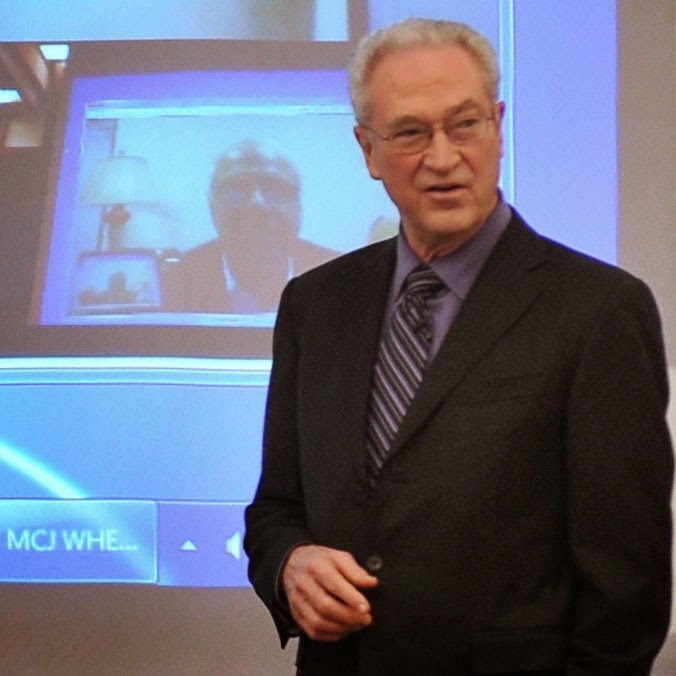 Dean Mark Zupan introduced his online course, The Power of Markets, on November 4. The course looked at the fundamental tools of microeconomic analysis and showed how they can predict the behavior of individuals, organizations, and markets. Karen O. Dowd has been named Simon’s new assistant dean for career management and corporate engagement. Dowd has held high-level positions at some of the nation’s top business schools, including the University of Virginia’s Darden Graduate School of Business, Notre Dame’s Mendoza College of Business, and the University of Denver’s Daniels College of Business.